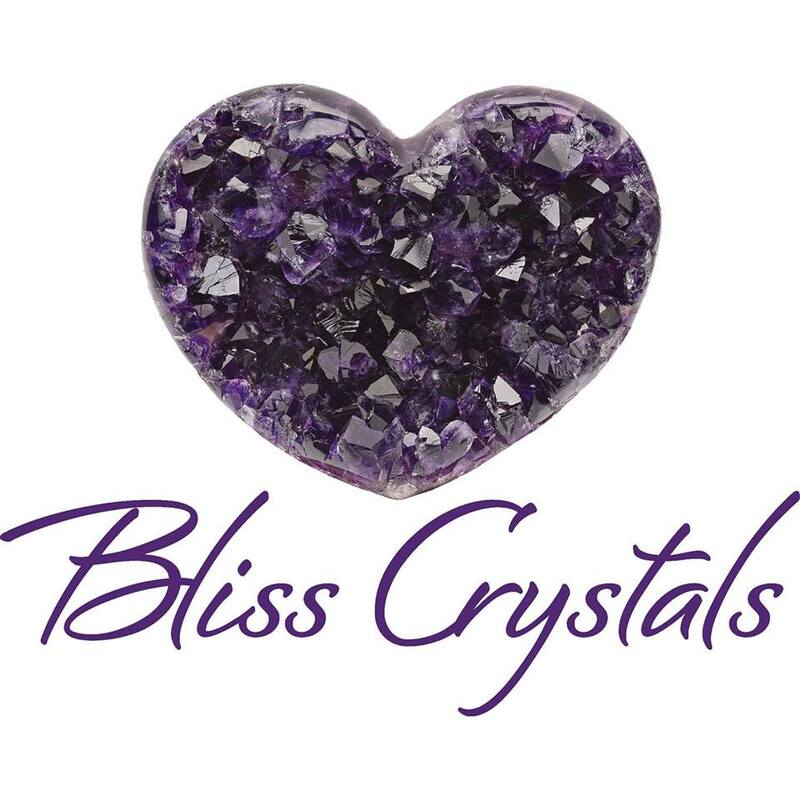 Bliss Crystals is a metaphysical crystal shop in California, and online store offering a huge selection of healing stones and collectible, museum quality crystals, minerals, fossils and jewelry. We now have a showroom open at our headquarters in Temecula, CA. We also have a booth at Pangaea Outpost in Pacific Beach, San Diego which carries feng shui, native American dreamcatchers, sage smudge sticks, Woodstock chimes, healing crystal jewelry, and gifts. Our warehouse is a custom shop specializing in TOP GRADE and hard to find crystals, minerals and supplies for artisans, designers, metaphysical healers and collectors. We hand select every piece for beauty, energy and value.